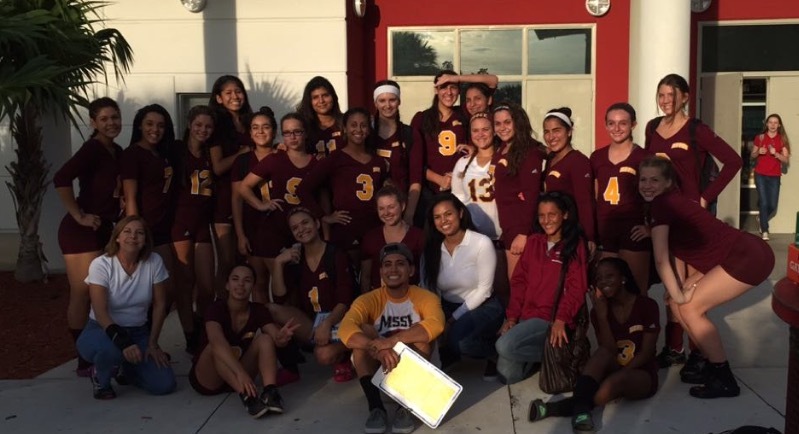 The girls volleyball team destroyed Slam charter this Wednesday at the Titans home court. The Lady Hawks polished off this victory in record time and in only 3 sets. The scores of the game were 25-7 25-15 25-16. The beginning of the season hasn’t been ideal for the our Lady Hawks, but they are hopeful that they can turn it around as the season comes to a close. Their record is now 5-8.